The doctor is out! 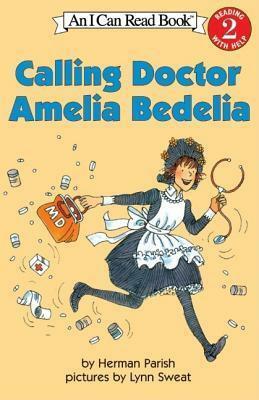 But Amelia Bedelia is ready to help a crowd of grouchy patients. Along the way she doses out some of the best medicine of all -- laughter, of course!